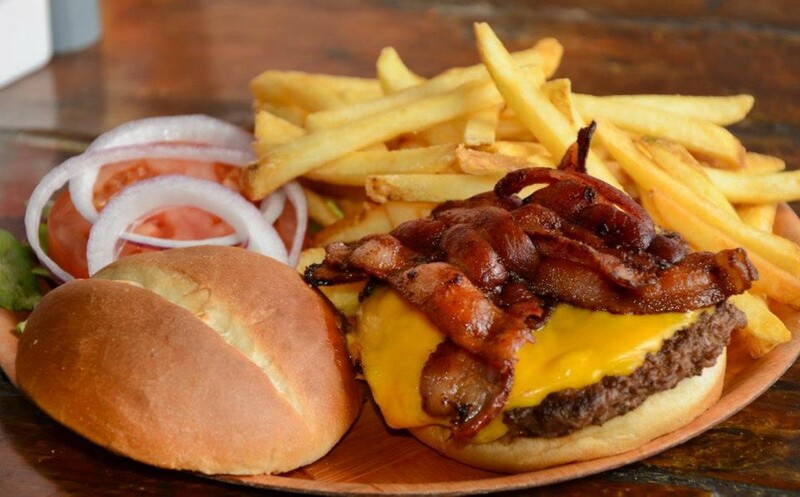 Show-Me's restaurants are wing, burger, and seafood establishments -- an all around casual atmosphere. We are committed to providing our customers with a distinctive dining experience in a fun, relaxed environment delivered by attractive, model quality Show-Me's servers. The casual atmosphere includes a host of large, high definition panel TVs that cover the interior of the restaurant. Other spaces on the walls and ceilings are filled with photos of our servers, some of whom have gone on to modeling and theatrical careers, sports memorabilia, or dollar bills that customers have autographed to commemorate their good time. 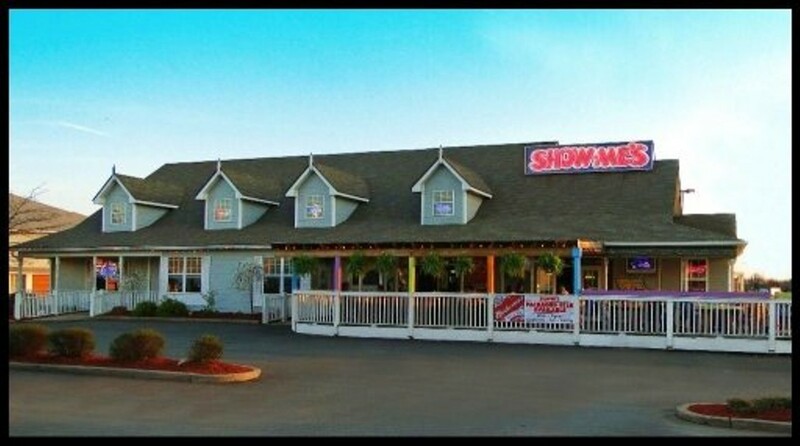 Our original tag line, "Show-Me's, when you have an appetite for fun"is the overall theme of the restaurant. Quality food and beverages at a great price are also part of our commitment to our guests. We have an extraordinary focus on friendly service, fun, food, and the meaning of the value of a dollar. In addition, sports of all kinds are always readily available on our many large screen televisions. We are fun, edgy, and full of energy. We are a sports-themed restaurant that caters to all ages and types of people. for the big appetite, fresh ground beef served on our special bun with all the trimmings. "a south of the border favorite"
grilled or blackened, served over rice with cole slaw and garlic bread.